CLEAN CARFAX--NO ACCIDENTS--FWD--NAVIGATION--BT--HEATED SEATS--FACTORY SUBWOOFER--KEYLESS ENTRY--STEERING MOUNTED CONTROLS--DUAL CLIMATE CONTROL--MPG CITY/25- HWY/ 33--TURBO 1.4 ENGINE--PRICED BELOW BOOK! !-- AND SO MUCH MORE!!! --COME IN FOR A TEST DRIVE! !-- -PATRIOT MOTORS- 970 E STATE ST. AMERICAN FORK UT 84003 HOURS: MON-SAT 10-7 CALL: 801-229-1776 -For a FREE CARFAX REPORT, Visit our website, www.patriot-motors.com -- To schedule a test drive, call our office number at 801-229-1776! - We can assist in finding financing through some great local credit unions and banks, we take trade-ins . Thanks for taking your time to look at our vehicle, Looking forward to working with you soon. 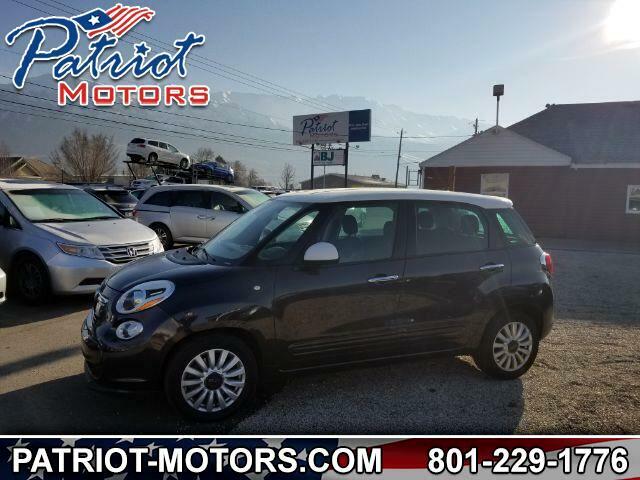 Visit Patriot Motors online at patriot-motors.com to see more pictures of this vehicle or call us at 801-229-1776 today to schedule your test drive.